Automatic entry in current contest giveaway. 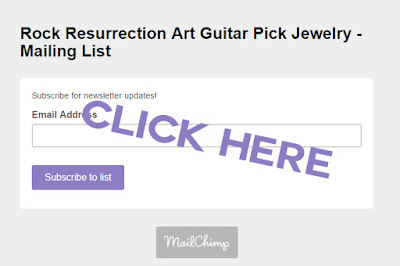 Special mailing list coupon code. New product updates and sales.